We believe that the arts and humanities have a transformative effect on our lives. Our three Schools promote and facilitate collaboration and access to specialist resources in response to an increasingly diverse technological and geographical workplace. Students graduating from the Faculty of Arts and Humanities’ highly distinctive courses are very well placed to interrogate, interpret and participate in this emerging world. Our ethos is built around an approach that is open, connected, collaborative, engaged and sustainable. We strive for excellence and equity of outcome in all that we do and have a passion for improvement that is socially transformative. We make a real contribution in the cultural, political and social spheres. We have won a number of prestigious awards such as the Sir Misha Black Award and our students are continually recognised for achievements in their fields during and after their time here. 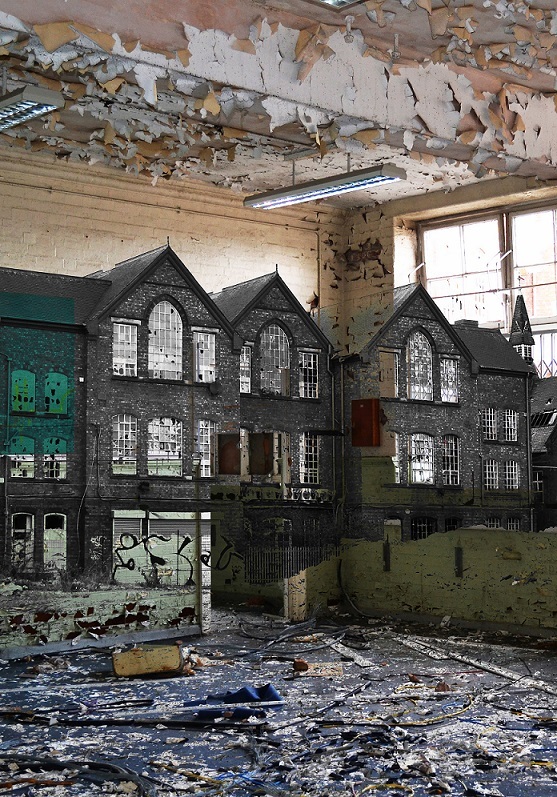 We have a strong commitment to Research and were ranked 6th in the UK for impact in the REF2014 for Art, Design, History, Theory and Practice. 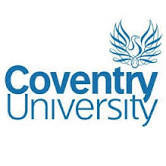 Coventry University is recognised globally with accolades including an overall QS Stars rating of 4 stars and is located in one of the top 40 global student cities. UK awards include the Queen’s Award for Enterprise, the 2015 Times Higher Education University of the Year and the Times and Sunday Times Modern University of the Year 2014, 2015 and 2016. Creativity and innovation have become a means to providing solutions for some of the world’s most deep-rooted social and cultural problems, so the Faculty combines our subject expertise and knowledge to continue the impact of the arts and humanities.